Jasmine joined Trinity Law in 2017 as a graduate. She works in Small and Medium Enterprise where she is mentored by Mark, who has extensive experience in the field. Jasmine graduated from the Australian National University with a Bachelor of Law with Honors in December 2016, and has recently completed her Economics degree and Graduate Diploma in Legal Practice. Jasmine was admitted as a solicitor in August 2017. 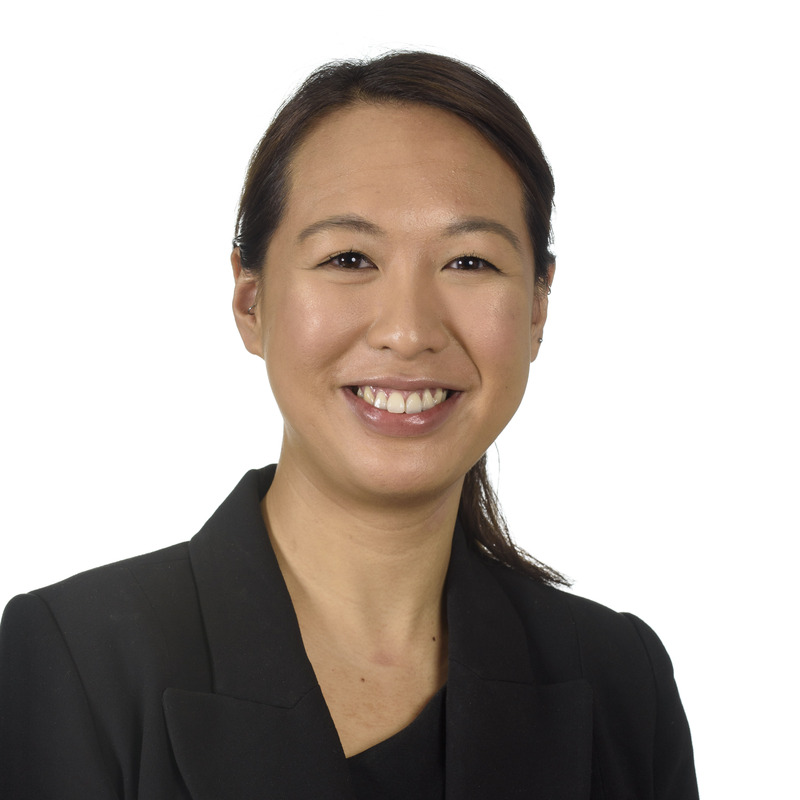 She has experience in residential conveyancing and although she enjoys the fast pace of residential conveyancing, Jasmine is always looking for new challenges in the commercial field. She is particularly interested in corporate restructuring and taxation. Originally from Perth, Jasmine has now called Canberra home for over 5 years. Known for her warm disposition and hearty laugh, she always enjoys a good pun. In fact, she was going to pursue a career as a doctor but realised pretty quickly she did not have enough patients!